Andreas Alexopoulos is an economist, holding an MSc in Local Government and Development, Birmingham University (1997) and a PhD on regional development and ICTs, University of the Aegean (2011). His professional experience is mainly focusing on local government, with emphasis on strategic planning, social innovation, urban governance, organizational reforms and public participation. Visitor lecturer at the Dept. of Local Government, Technological Educational Institute (TEI) of Kalamata (2000-13); and Department of Financing, TEI of Piraeus (2013). Lecturer at the National School of Local Government (2008-10), and currently at the Institute of Education, National Centre for Public Administration and Local Government; and the MSc of Public Policy and Administration, TEI of Piraeus. 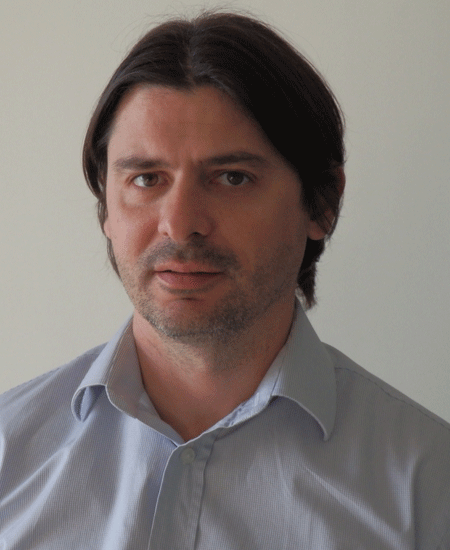 He has participated in numerous research projects as a researcher of QMLab and WAVE Lab, University of the Aegean. He was also involved, from different positions, in many European Programmes and Initiatives. Research interests: local and regional development, local government, e-inclusion at the local level and social innovation, e-government. He has published several scientific papers in Greek and international journals and he has participated, presenting his work, in a number of scientific conferences.